Team CCFC today announced its 2018 Fan survey. 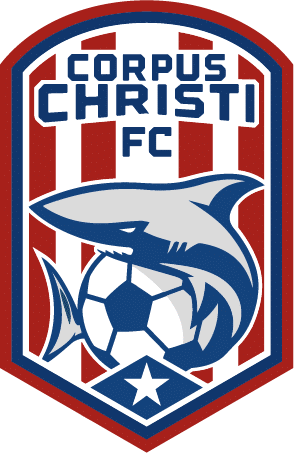 The survey reviews CCFC’s inaugural season, it comprises of sets of easy to answer multiple choice questions. “We want to hear from our soccer community, we averaged just over 1000 fans per game during our inaugural season. We want feedback from our fans on what their experiences where and how we can improve on those experiences, our aim is to bring top level soccer and entertainment to the Coastal Bend Region, hence hearing directly from our fans is very important “ says CCFC President Dr Kingsley Okonkwo. CCFC 2018 fan survey takes about 5 Minutes to complete, the questions are direct, easy to follow & complete and shows the future direction and aspirations of the club. Fans have a chance to win CCFC 2019 season Tickets upon completion of the survey.